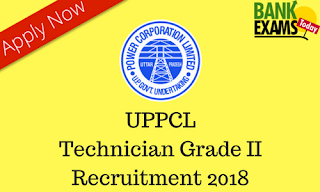 Uttar Pradesh Power Corporation Limited(UPPCL) has recently released a recruitment Notification for the Post of Technician Grade II – Electrical (Trainee). Uttar Pradesh Power Corporation Limited: 2115 posts. Uttar Pradesh Power Transmission Corporation Limited: 664 posts. Between 18 to 40 years. 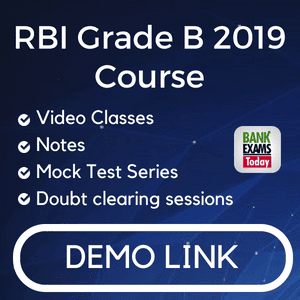 High School/ Equivalent (with Science & Mathematics Subjects) and Trade certificate in Electrician/ Electrical/ Electrical (Power Distribution under Skill Development).